In recent years, leading U.S. credit card issuers have changed their focus from simply acquiring new customers to optimizing relationships with existing cardholders. A key element to the overall success of this strategy is the ability to motivate newly-acquired cardholders to start—and continue—to use the card. According to The Nilson Report, the average credit card activation rate (active accounts as a percentage of total accounts) for the top 50 Visa and Mastercard issuers was 57% in 2017. However, there is significant variation among issuers. For example, Citibank had a credit card activation rate of 68%, while Fifth Third’s was just 49%. Low activation rates represent a lost opportunity in optimizing customer lifetime value, as well as a waste of marketing resources expended in cardholder acquisition. Here are 10 key considerations for boosting credit card activation rates. Benchmark current credit card activation performance. The starting point involves gaining a strong understanding of your current activation rate, how this rate has changed over time, and how it compares to competitors’ rates. Also study previous and current activation rates to identify the primary factors contributing to the current rate. Conduct customer research. Analyze customer data to size and profile the inactive cardholder base. Conduct additional primary research to identify key card activation triggers and barriers. Develop a credit card activation plan. With input from all relevant stakeholders in the organization, develop an integrated credit card activation plan. Create a team dedicated to implementing the plan, and assign roles and responsibilities. Develop an integrated series of initiatives, and establish a timeline to roll out these initiatives and measure progress against plan objectives. Create bonus offers. Most credit card bonus offers are based on acquisition and activation, with the cardholder receiving the bonus (points, miles, cashback) if they meet a certain spending threshold within a period following acquisition (typically 60-90 days). 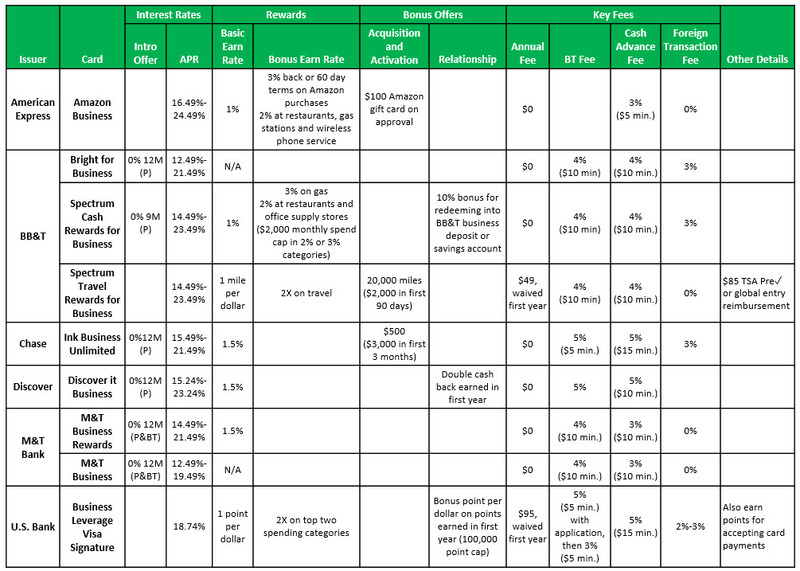 Higher-end cards (many of which carry annual fees) have larger bonus offers. Chase recently launched the Marriott Rewards Premier Plus Card, featuring 100,000 bonus points if the cardholder spends $5,000 within three months of account opening. A variation on the bonus offer is to have higher earn rates on specific spending categories for an initial period. Develop pricing to drive activation. Set pricing levels (interest rates and fees) to encourage the cardholders to start using the card. One common approach is to have 0% introductory rates on balances transfers for transfers made within an initial period. For example, the new BBVA Compass Rewards Card has a 0% introductory rate for 13 months for balance transfers made with 60 days of account opening. Focus on cardholder onboarding. Develop a communications plan to engage with new cardholders during the crucial initial 90-day period. These communications should welcome the cardholder, reinforce the card’s key strengths and differentiating features, highlight incentives, and encourage card usage. Adjust sales incentives. Consider tweaking incentive plans to reward front-line sales people for their customer activation efforts. 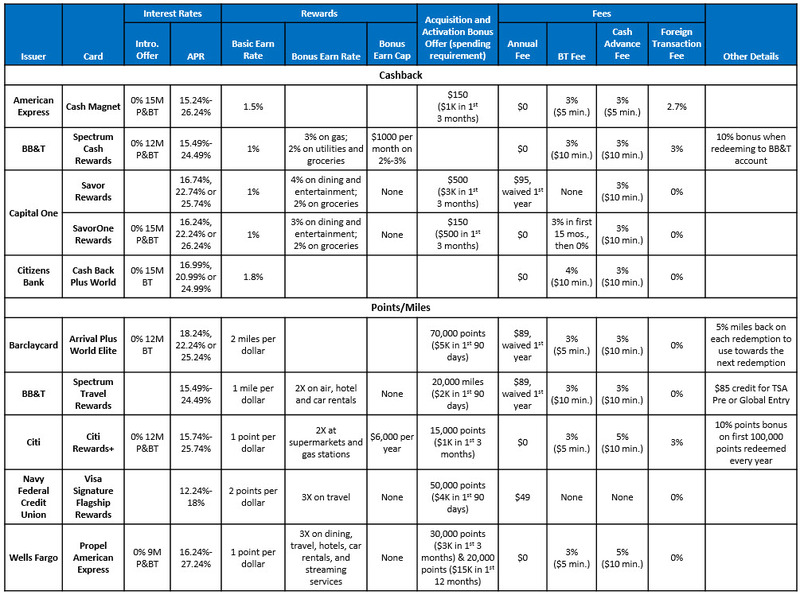 Leverage cardholder usage of different service channels. Many cardholders use multiple channels (desktop, mobile, branch, call center, social media) to engage with their financial services provider. Develop messaging across these channels to promote card benefits and highlight the need for activation. Create financial education tools. Many financial firms are investing in financial education tools using multiple media to boost overall financial literacy and to enable consumers made smart decisions in using a variety of financial products and services, including credit cards. Developing and sharing content around managing a credit card effectively can both build affinity with your company and encourage the cardholder to use the card responsibly. Review performance. Following the launch of your credit card activation initiatives, identify and address any issues in implementation, track performance relative to objectives, and incorporate learnings into ongoing card activation efforts.